Yolanda en Fred de Leeuw - Delicacies & Drinks in Amsterdam. 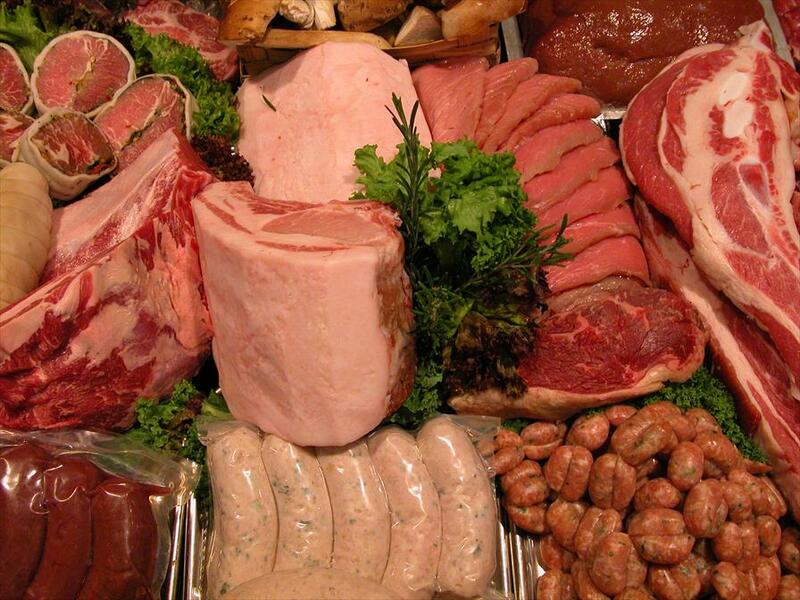 This is the culinary center for conaisseurs, featuring a rich assortment of beef, pork, veal, fowl and game. 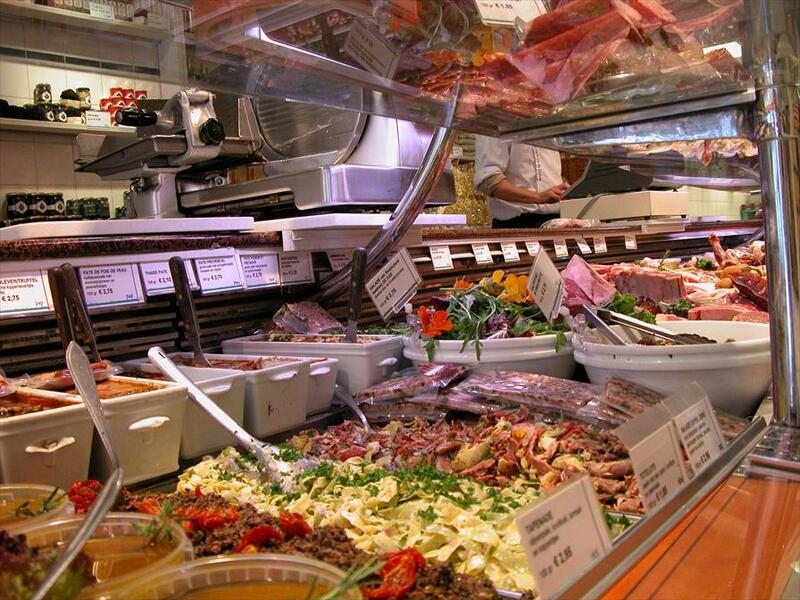 The owners personally import their products from all over Europe, mainly from Italy, France and Spain. This establishment is a regular dream for gastronomic enthusiasts. The owner is always looking for new impulses in ‘foodies’ and is constantly innovating. Mediterranean / French, friendly and cozy. The staff is truly professional and it shows. One can see, taste, and smell that these people love their work. Christmas time is reason for Arno Veenhof and his staff to up the ante. Prepare your own three star meal at home, choosing from 20 starters, 20 main courses and various greens and decorations. A special brochure is issued every year. Over 30 years ago the previous owners opened this store with a clear vision and their own philosophy: to sell the cream of the crop. 5 years ago, this cosmopolitan establishment was taken over by Arno Veenhof, the new owner who shares their vision and is always happy to advise ambitious chefs. Wagyu beef, fowl from Bresse, bread by Poilane, Pata Negra (Bellote Reserva), fresh Iberian pork, Gallician veal (Ternera) and beef, baby lamb from Castilia and Leon, foie gras d’oie, fresh truffles and other high quality produce.